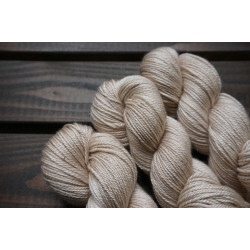 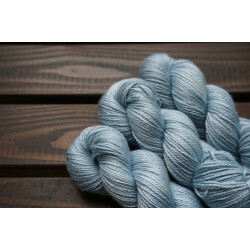 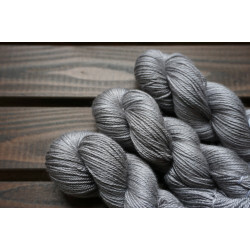 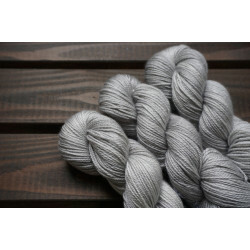 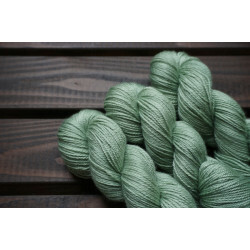 Cashmere Silk is a beautiful, soft, warm and lustrous yarn made of 65% silk and 35 % Cashmere fibers . 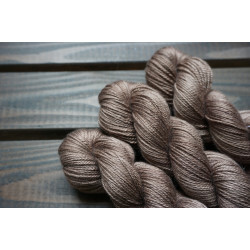 The cashmere fiber in this yarn gets a great softness . 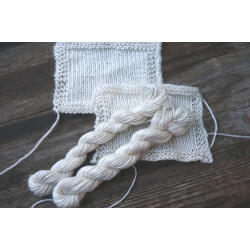 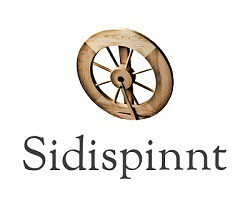 Ideal for warm, thin knitted pieces as scarf, shawl or fine sweater .